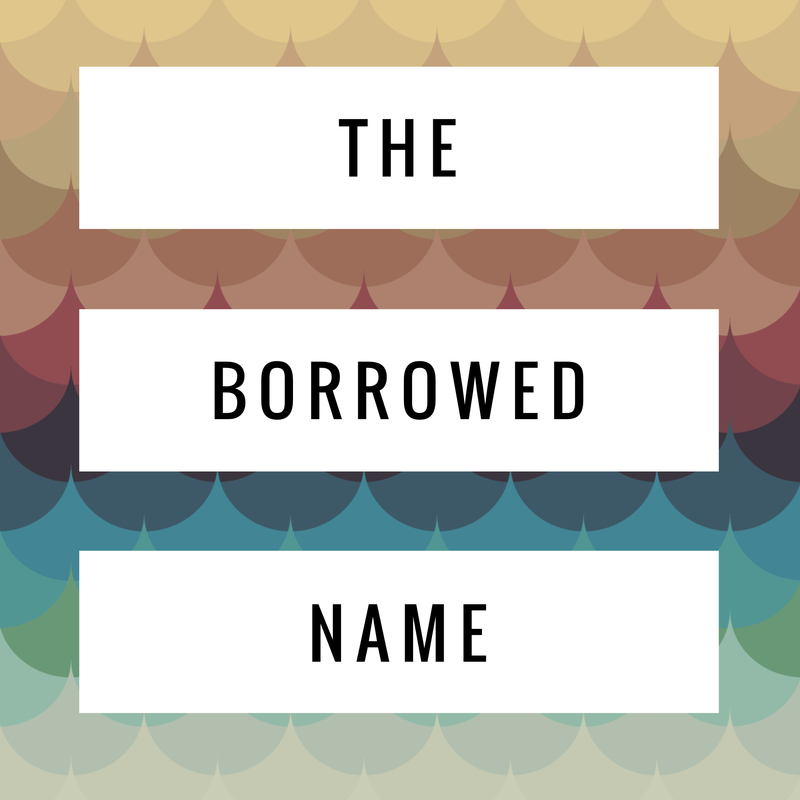 I have named a lot of children in my day, four to be exact, so I’m kind of a baby naming expert AND my husband and I have argued about every one of those names, so you see, I know what a dilemma choosing your child’s name can be. Naming your child is one of the hardest decisions you will ever make. I’ve created a list of five tips that are sure to make you and your child the talk of the town. If you have a tip that I didn’t name, be sure to send it to me! 1. ALWAYS go for the alliteration. ALWAYS. 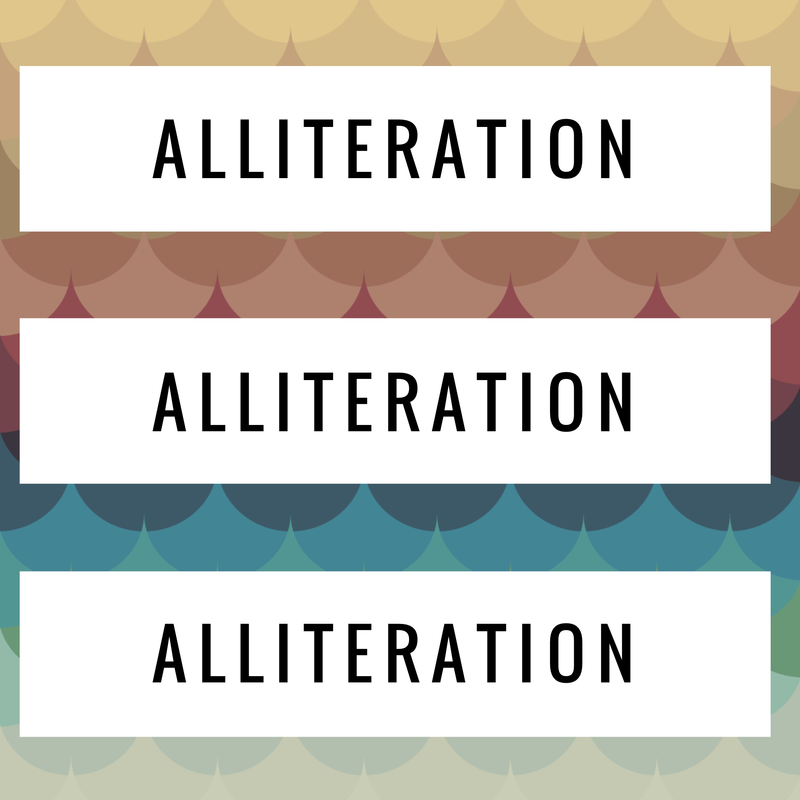 Alliterations are an absolutely amazing alternative. (What?! Did you just see that alliteration?! Ahhhhhh yeah! *air punch* *another air punch* hashtag winning.) Alliterations are easy enough. Examples: Tilly Tammy Taylor. Trevor Todd Taylor. Tiberius Tyrannosaurus Taylor. I could go on, but you see the pattern. Your children will forever thank you for giving them an alliteration name. 2. Do you have a favorite book or movie? A favorite character? Name your child after them! Examples: Frodo Taylor, Rapunzel Taylor, Severus Taylor, The Doctor Taylor, Charmander Taylor, Spider-Man Taylor. Wow! There are so many awesome choices in this category. AND this rule is a sure-fire way to make you the cool, trendy parent. EVERYONE will love you! 3. Or maybe you want to go in different direction altogether. Rules one and two might have you standing out a bit more than you’re comfortable with. Maybe you’re a blend in with the crowd sort of person. Nothing wrong with that! 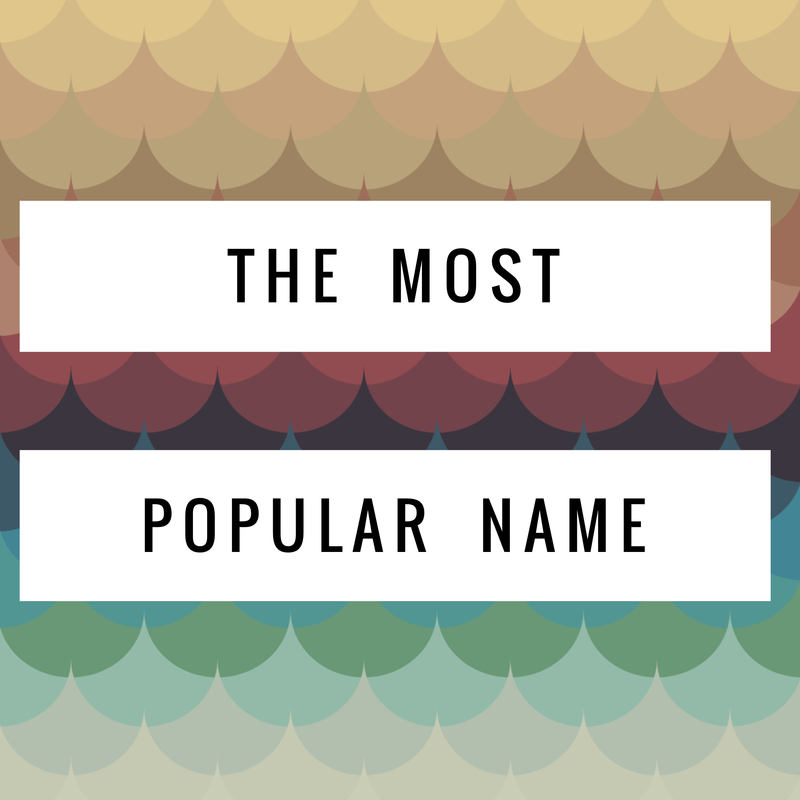 The answer to this is simple: just google “Most Popular Names of (insert year)” and pick the number one name. That’s it! If you’re super adventurous you might even try out #2, or #3! But, seriously, don’t go too crazy, you wild animal you. Example: according to this the top boy and girl names for 2016 are Liam and Emma. So a fun way to play with that would be to put both names together and get something truly unique. In this case you get Liamma. I pronounce that as llama. You may pronounce however you’d like. 4. Use your child’s initials to spell something awesome. Ex: Zoey Isabel Taylor- ZIT, Rupert Oswald Taylor- ROT. Both adorable names! 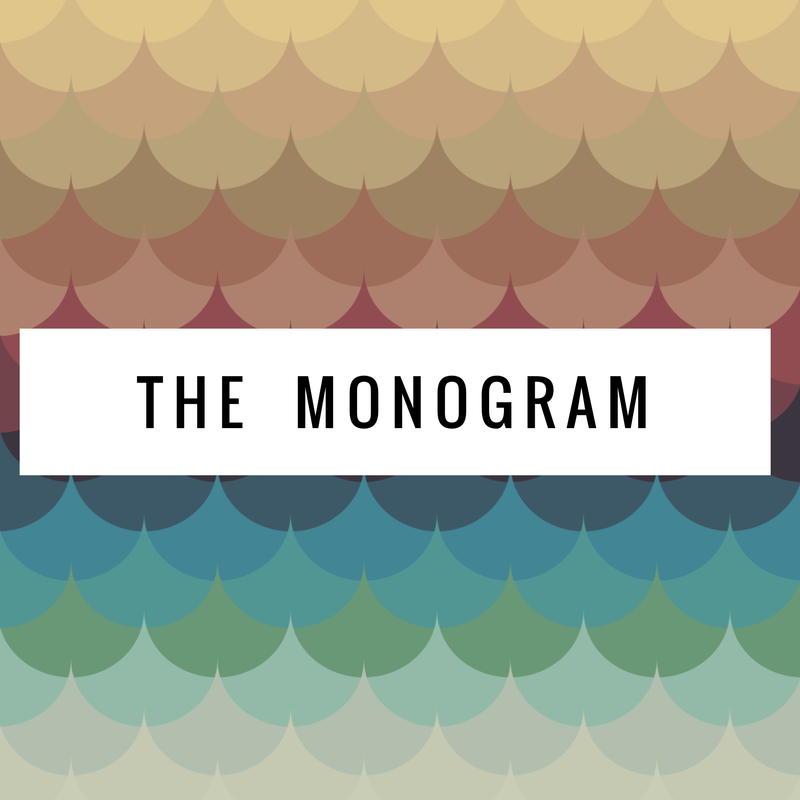 If you go this route you must make sure to monogram EVERYTHING or else you went to a lot of effort for nothing. 5. Go with a unique spelling. This will be especially helpful if you are going with #3 above. 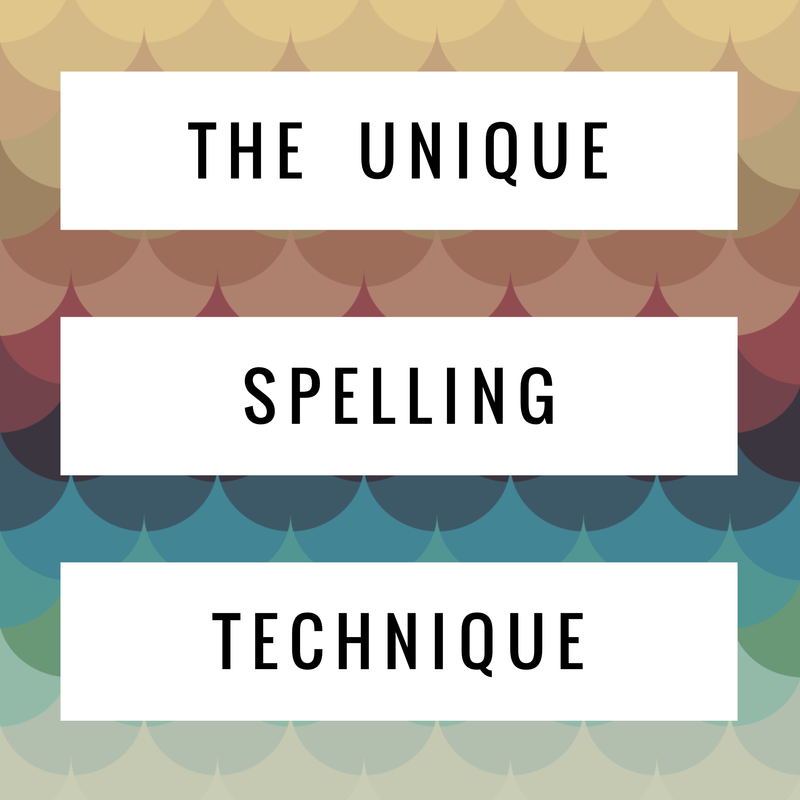 If your child has a common name the best thing to help them be differentiated from the other five Liam’s and Emma’s in their class is to give them an alternative spelling. I’ve seen a lot of people adding an extra letter here and there or using “y” interchangeably for “i” and “e”, but I have another idea that will set your child apart – use numbers in place of letters. Use 3 instead of “e” and 1 instead of “i” and, voilà, now you have 3mma and L1am. You’re welcome. The amount of wisdom found in just this article alone is astounding. I really hope that this will help you on your baby naming journey. PS did you follow any of these rules? I’d love to know!